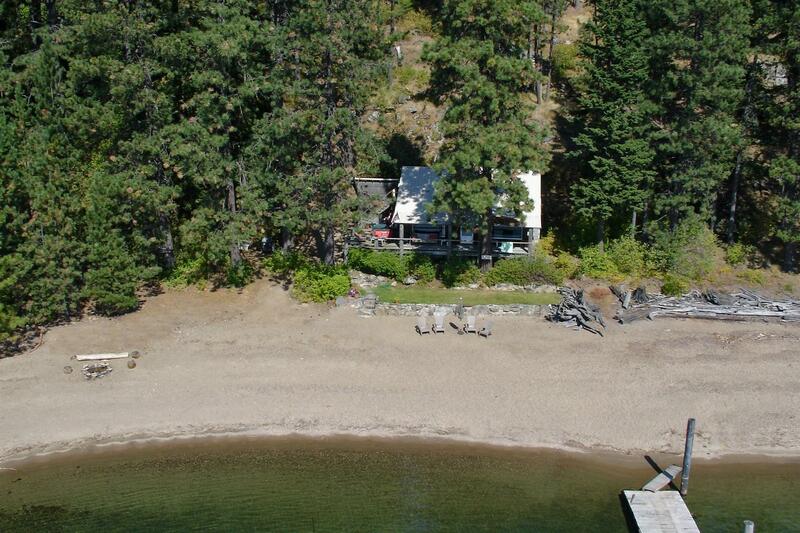 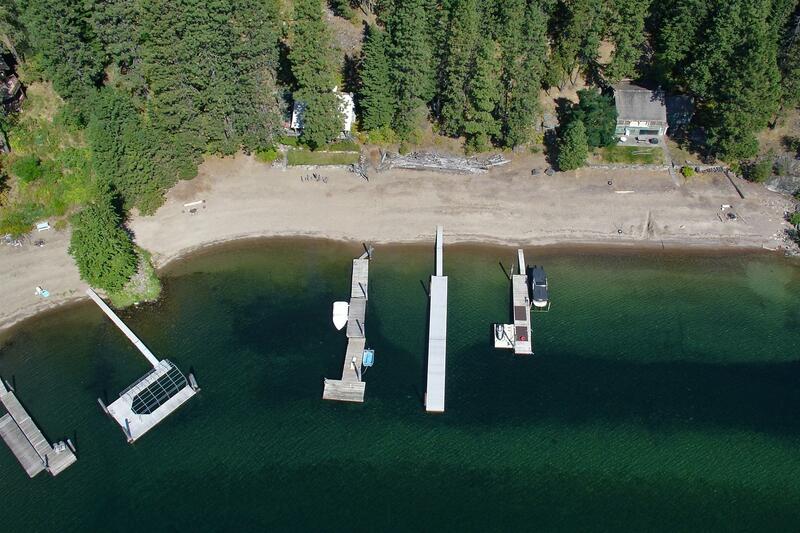 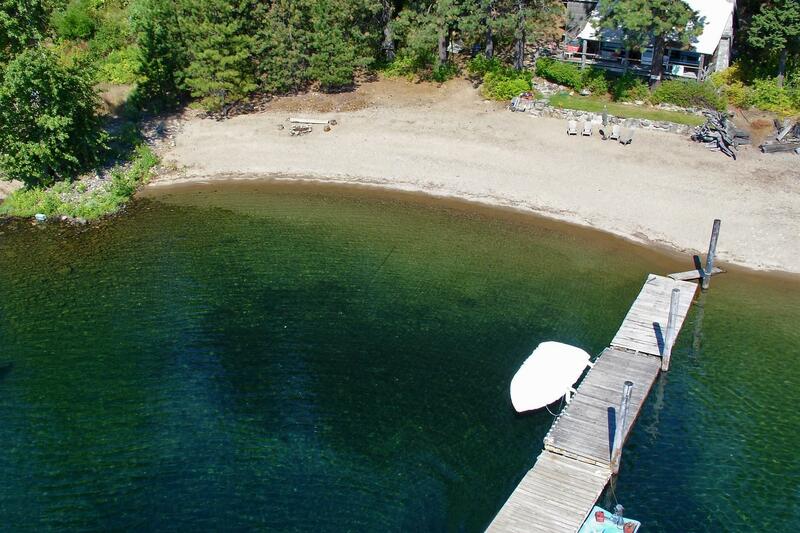 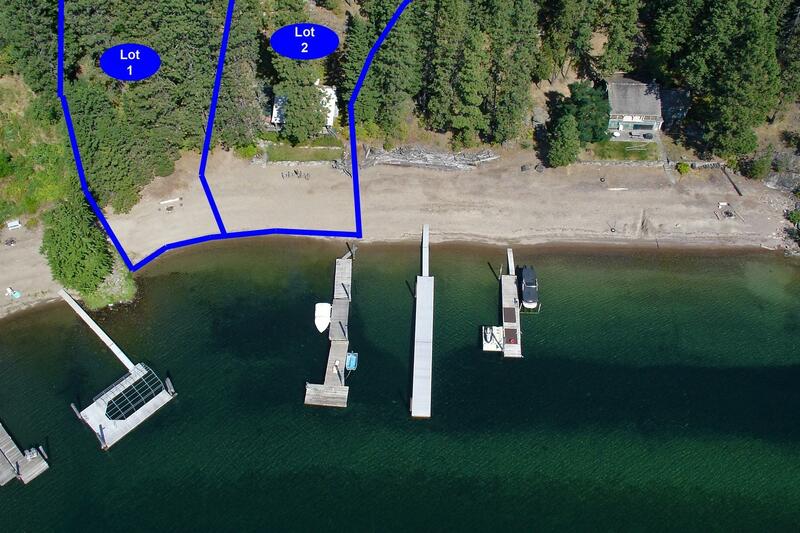 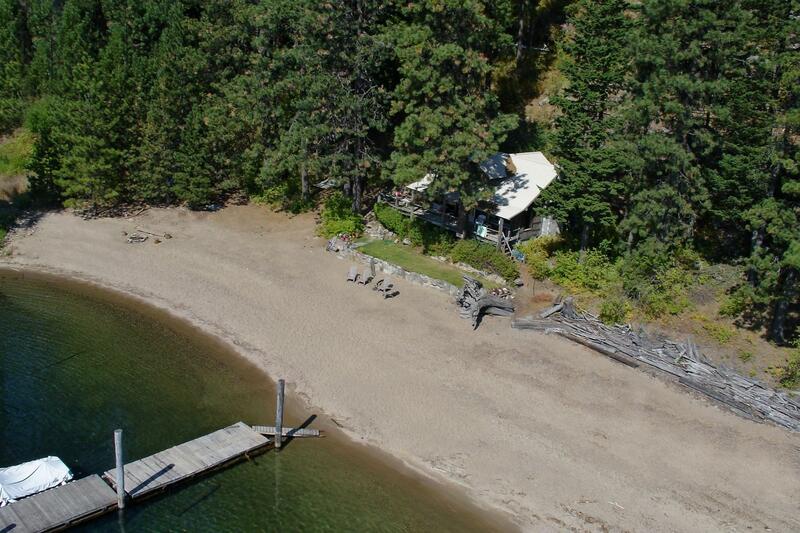 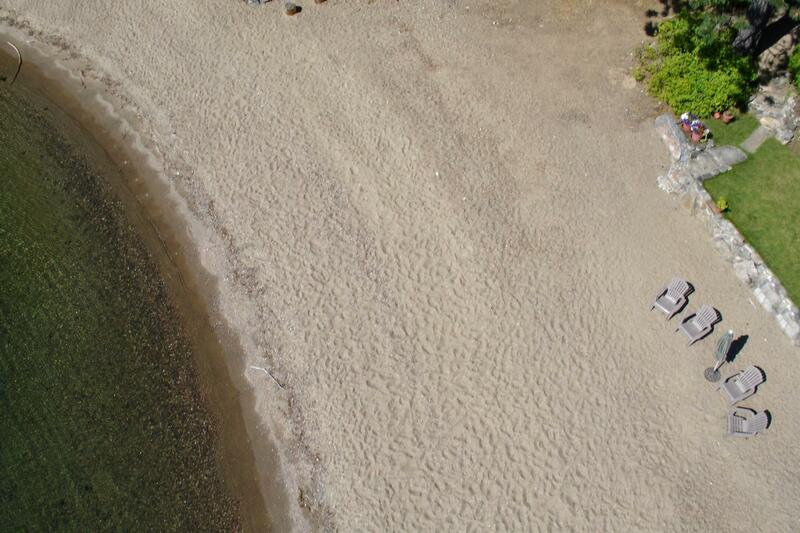 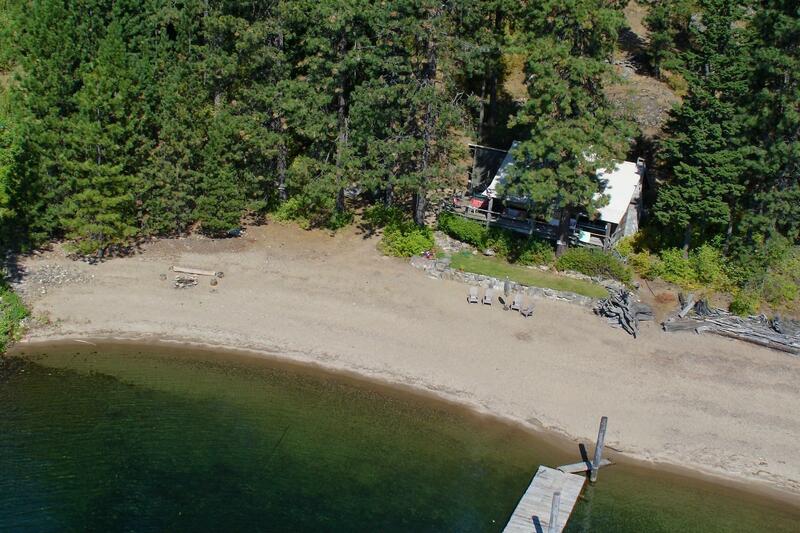 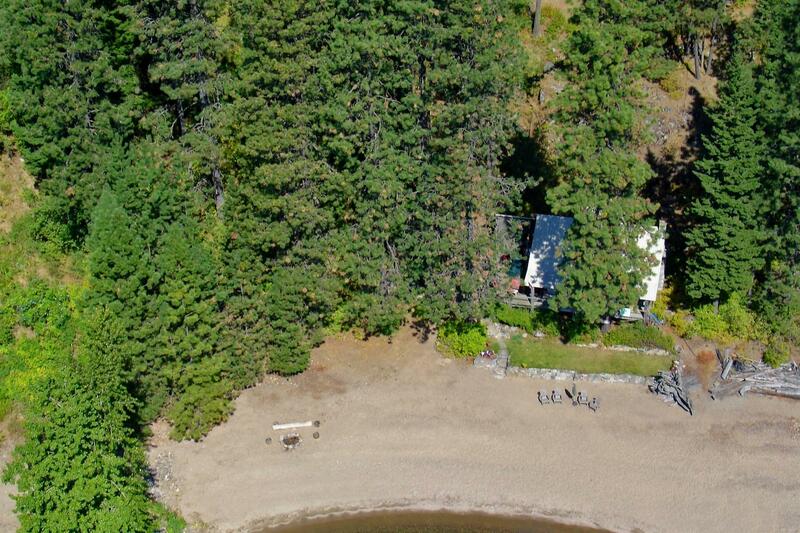 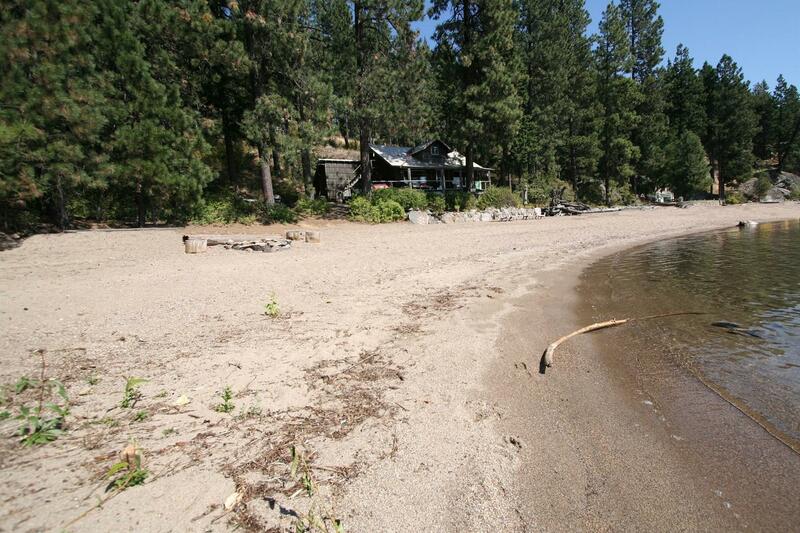 Big sandy beach, waterfront cabin, lake and mountain views at gorgeous, close by Swede Bay. 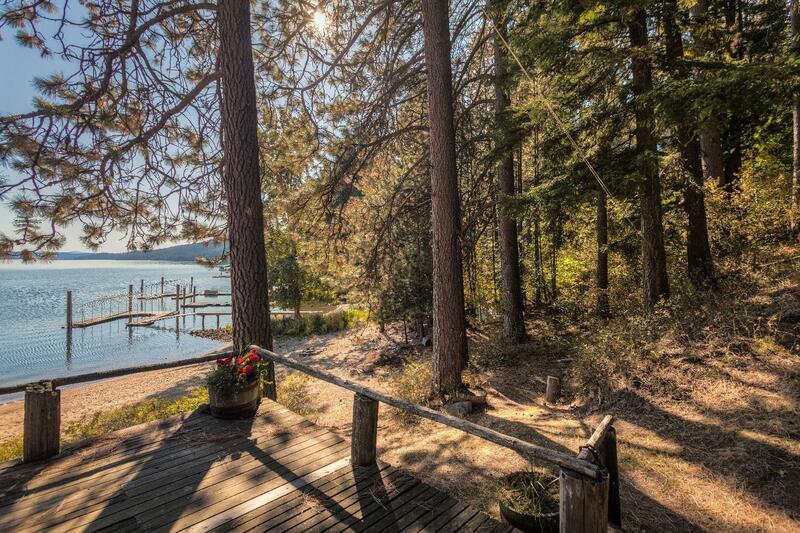 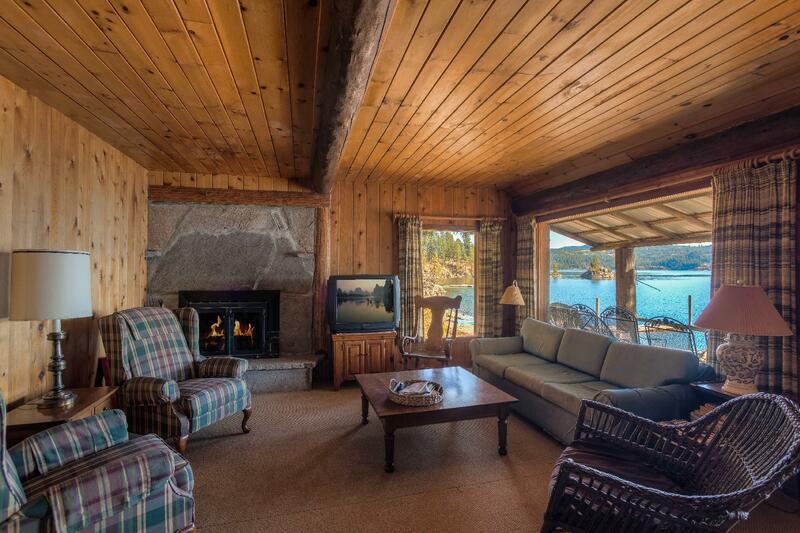 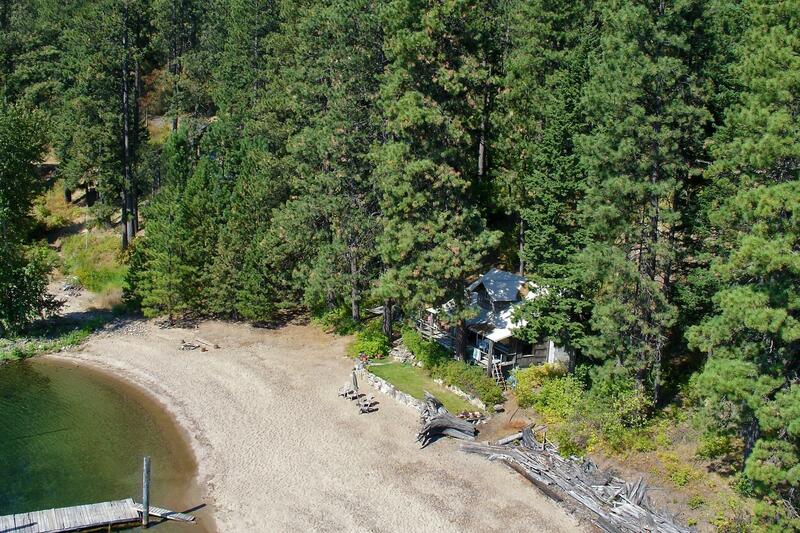 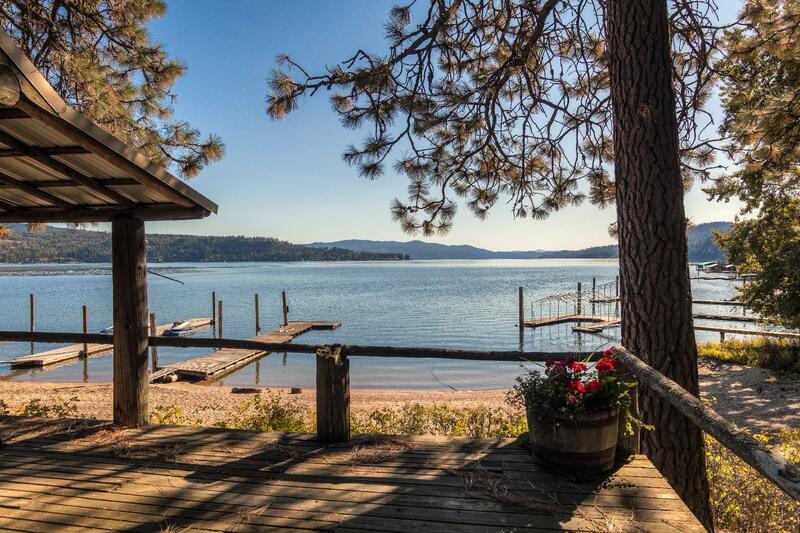 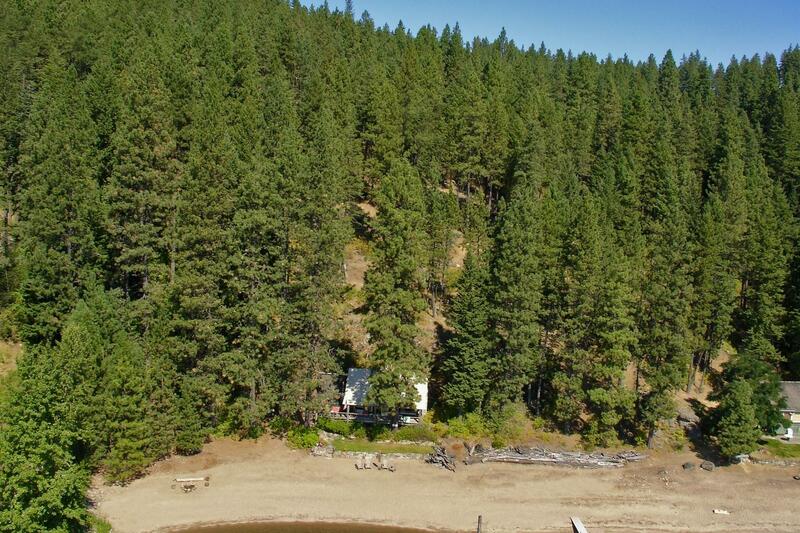 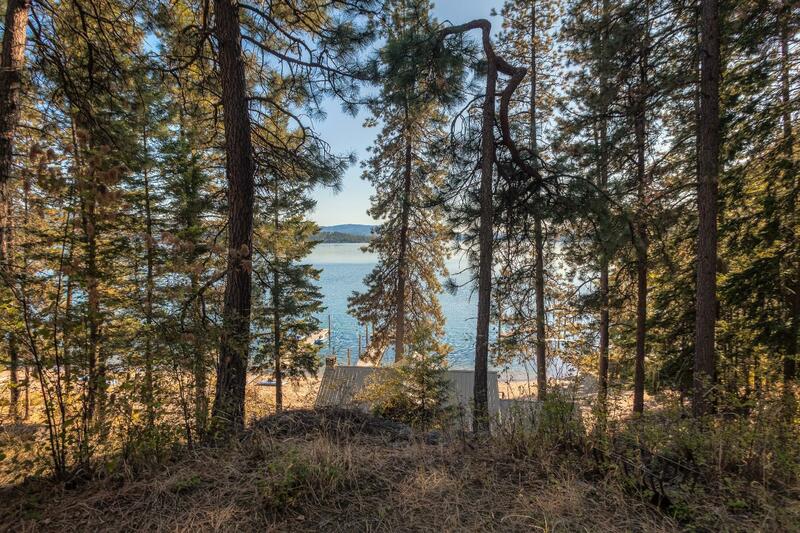 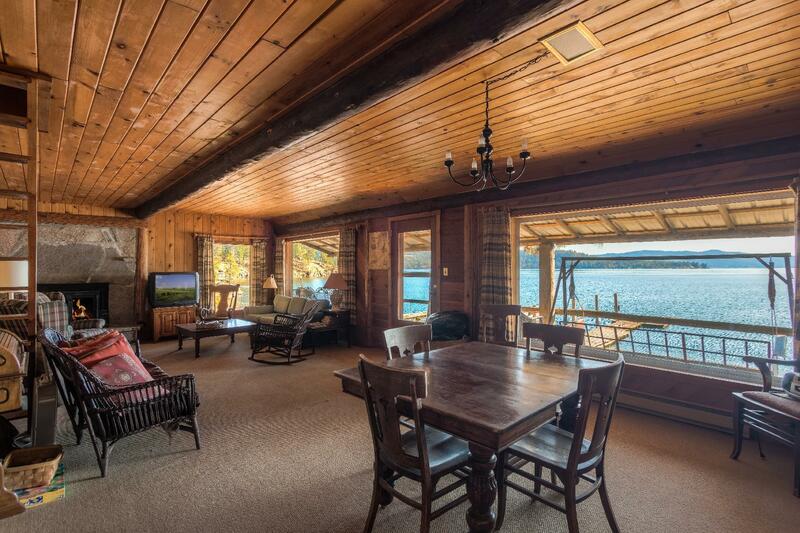 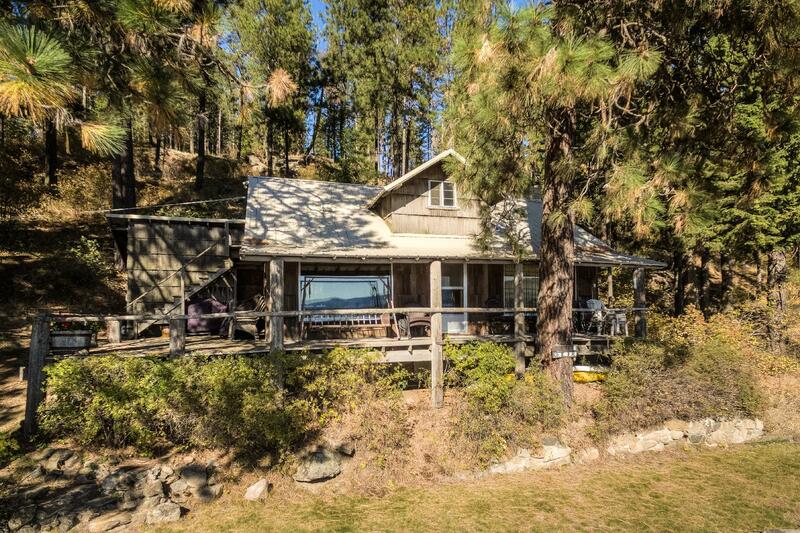 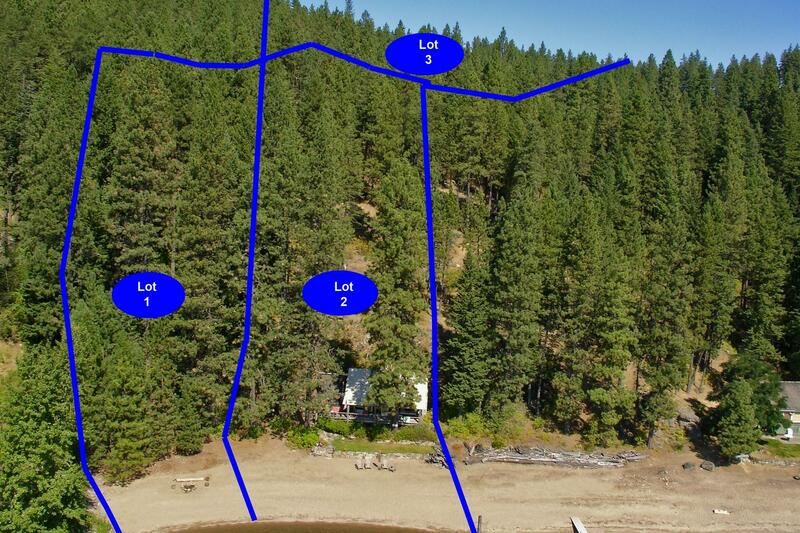 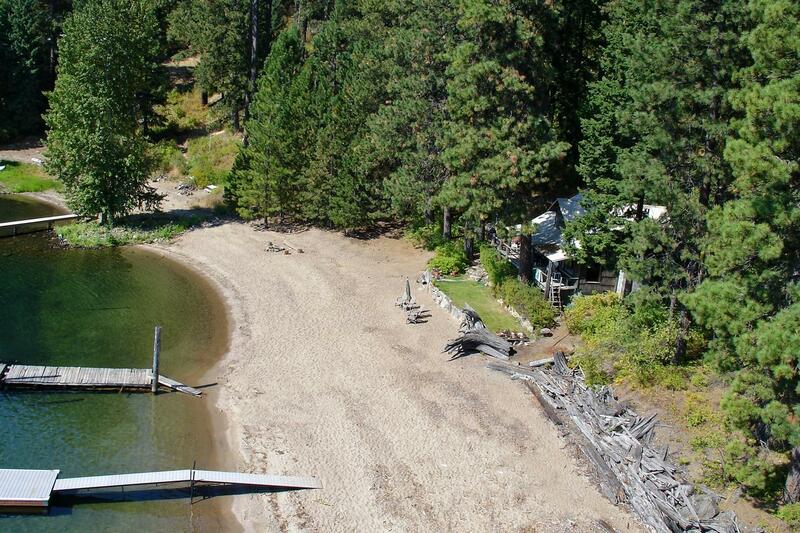 South facing, original family cabin on the water of Lake Coeur d'Alene. 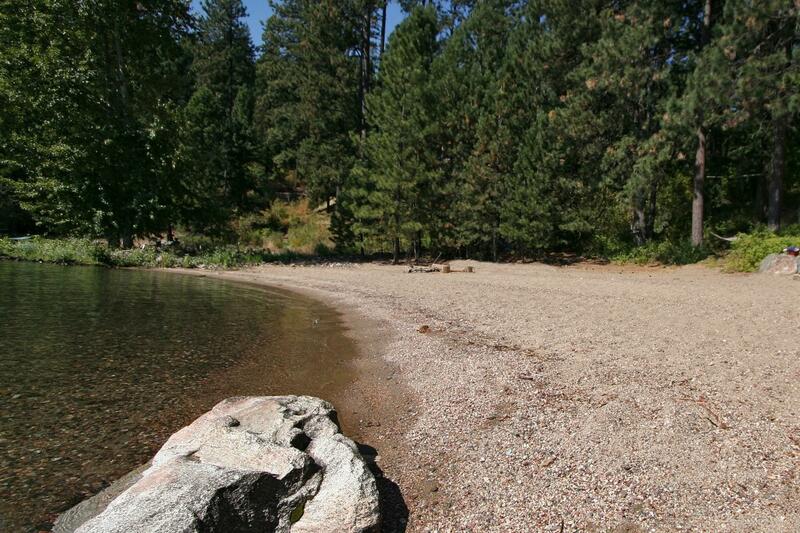 1.7 acre lot with lovely beach front. 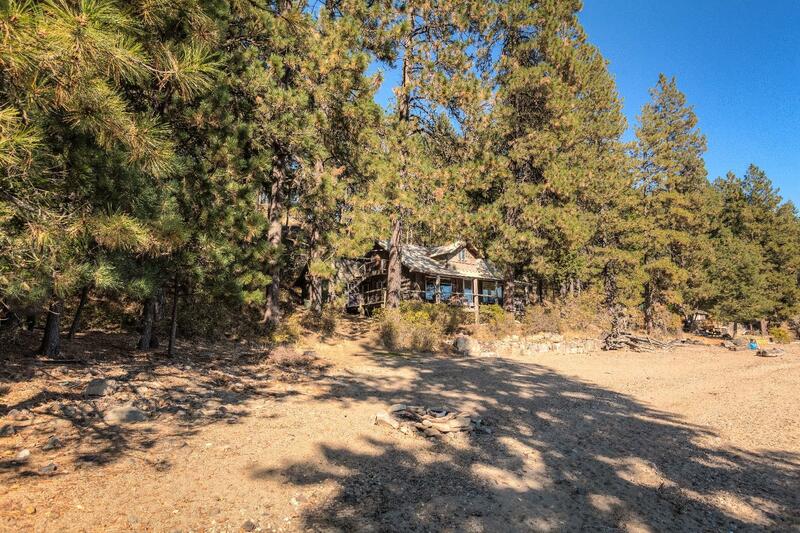 1303 sqft cabin has 2 bedroom and 1.5 bathrooms. 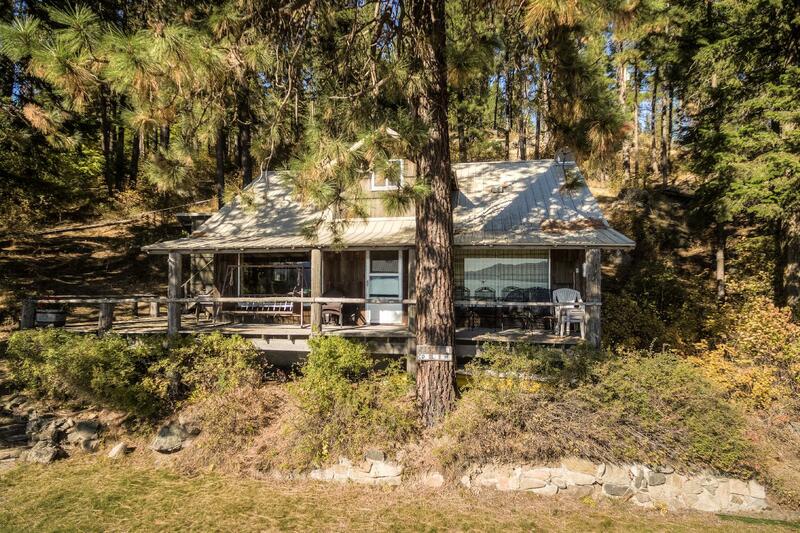 Cute covered porch. 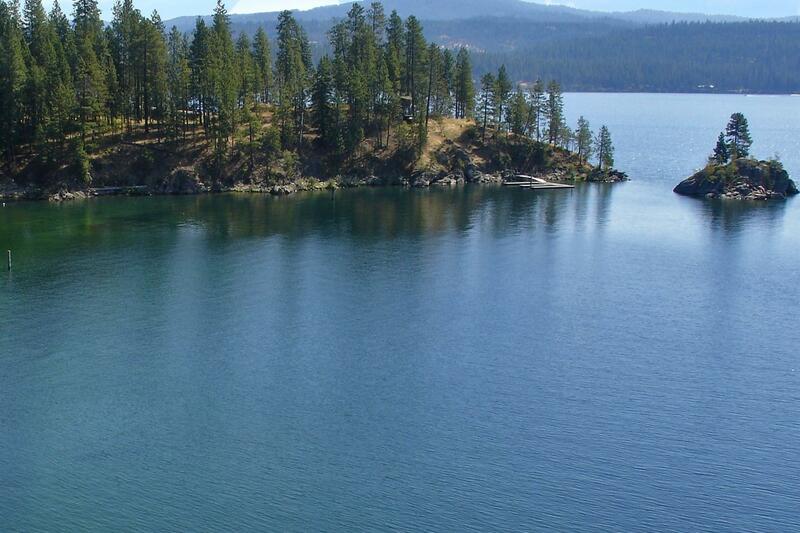 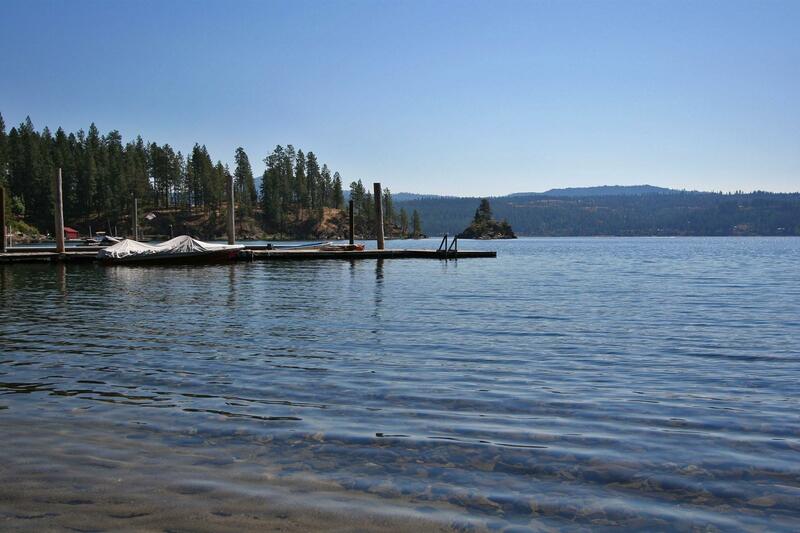 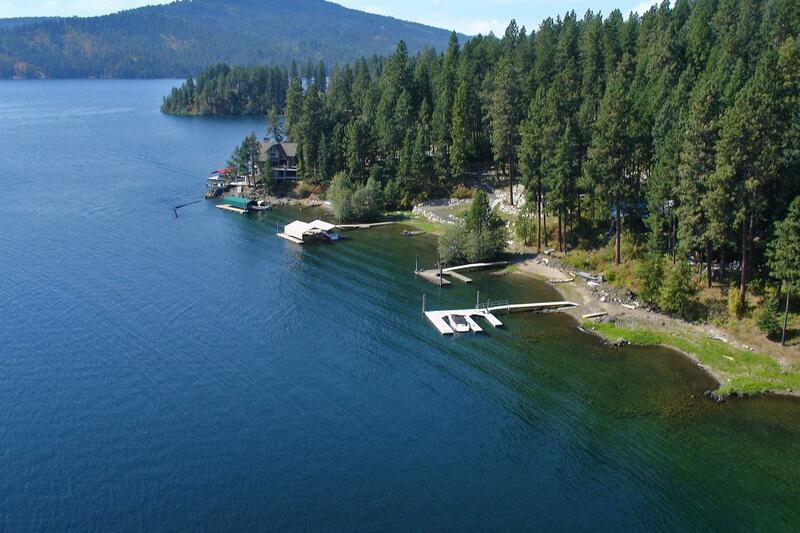 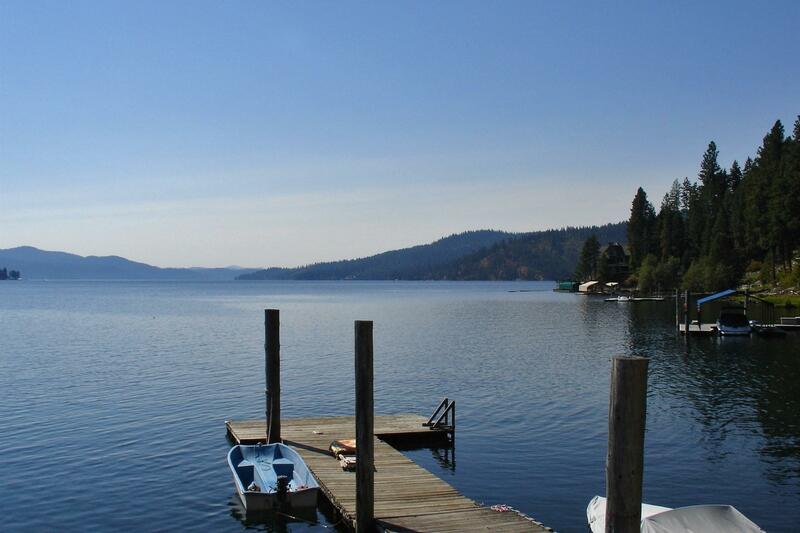 Close to Coeur d'Alene, airports and shopping. 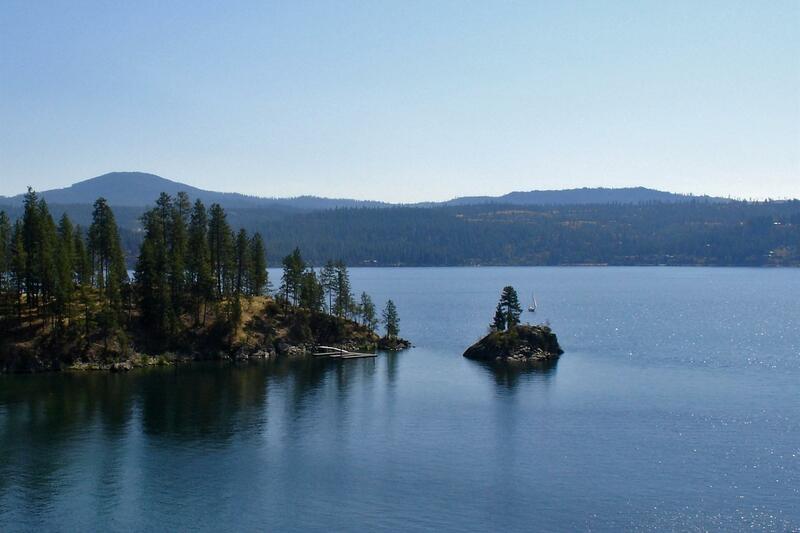 Truly a North Idaho Treasure.